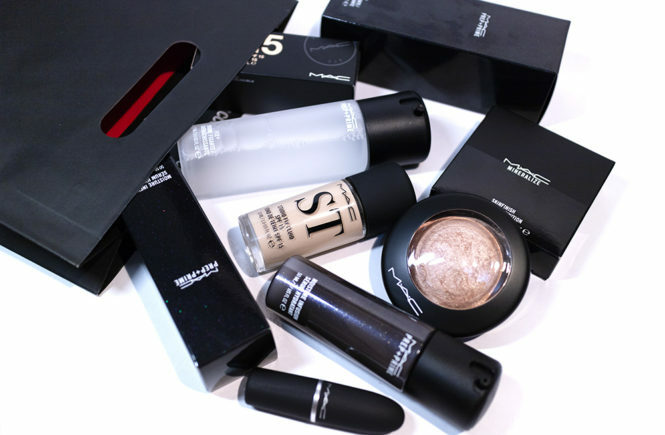 Base Makeup – Oh My Stellar! I honestly think that oversized foundation cushions is going to be a trend this year and, to be honest, I don’t hate it! 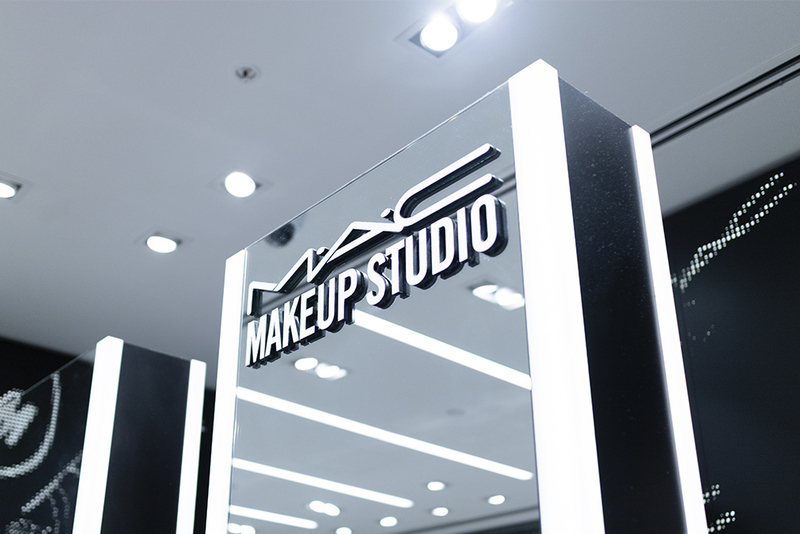 Generally, they’re the same as your regular cushion but, because of the larger size, give you a faster application, a bigger mirror and – obviously – more product. They are more difficult to carry around though, so they’re larger than any of my compacts, so I keep it in my handbag rather than my make up bag. 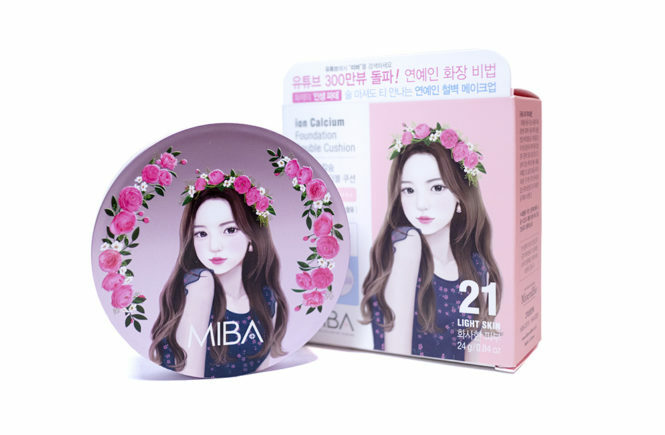 Recently, I collaborated with BB Cosmetics again and, when I was looking through their website, came across the MiBA Ion Calcium Foundation Double Cushion. 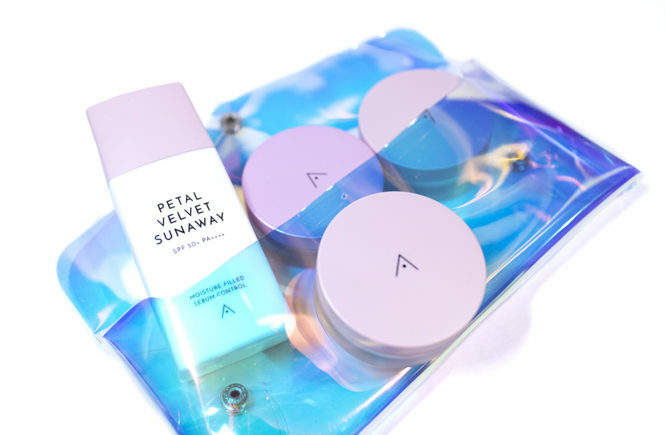 I had actually seen this product on Instagram previously (shout out to my babe @mabub.sonyeo) and it caught my eye mostly because of the pretty packaging. I’m a total sucker for illustrations and I loved this more traditional manga style! 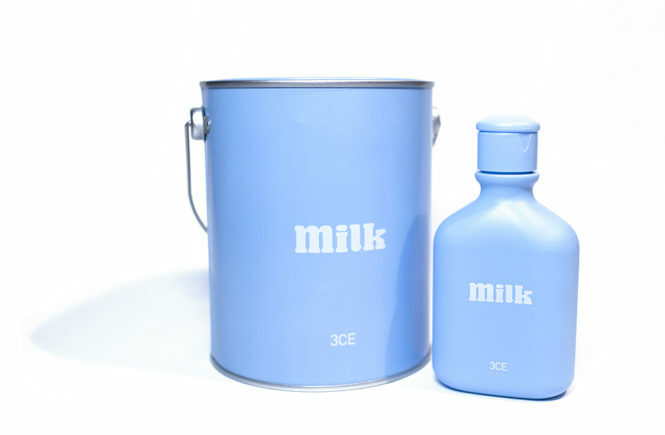 I had never heard of the brand before but I really wanted to try this out – and I don’t regret it. In fact, this cushion actually impressed me a lot more than I thought it would! But, before you skitter off for that, let’s get into this review! It’s the battle of the massive cushions! I was introduced to these cushions from Elroel by StyleKorean and, honestly, I was so fascinated by the sheer size of them that I really wanted to feature them on my blog. 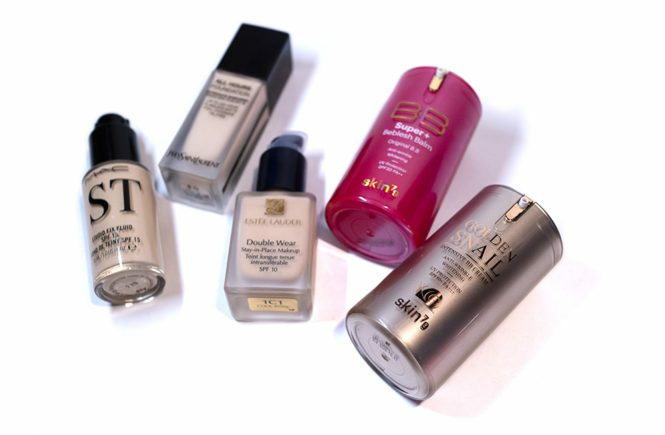 I haven’t been using cushions a lot lately because I have been wearing Western foundations, but I actually always carry one (or two) of these in my bag to touch up with during the day. For the sake of review though, I did change up my make up routine! 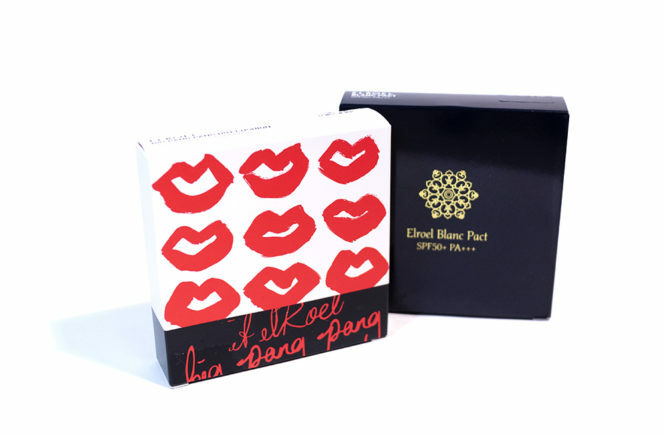 Today, I want to review and compare to vastly different products from the Elroel line – their Big Pang Pang Dot Cushion, which is more like a standard sponge type cushion, and also their Blanc Pact, which is like a solid cream compact type product. 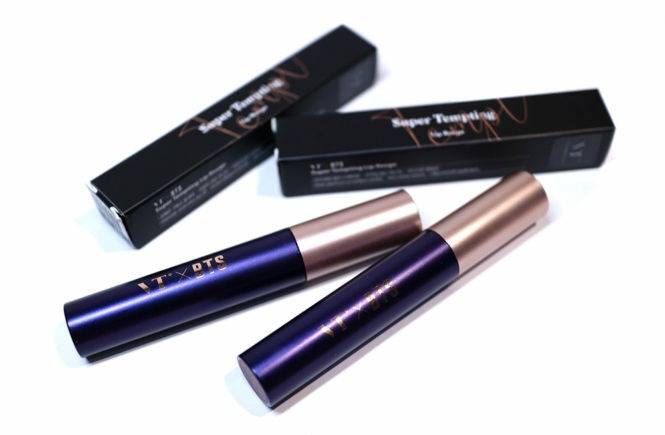 Both of these are foundation/base make up type products (the latter is not a sun pact) and are selling for USD$33 on the StyleKorean website. They also have Mini Cushions if you aren’t about that oversized life. So, let’s go right into the review and let these two battle it out. 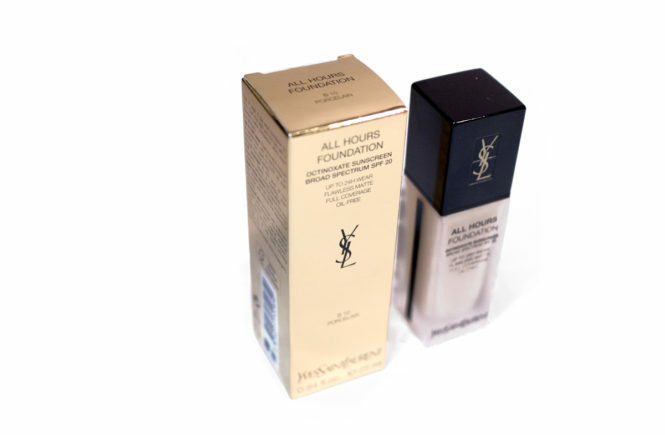 I have been on a mission to test out some new foundations (since finding my favourite Fenty Beauty and my new love, the Too Faced Peach Perfect) so one of the first that I picked up – which was a good handful of months ago – was the YSL All Hours. It is available at Mecca Maxima (in Australia and New Zealand) for the rather expensive price tag of AUD$89 or you can check out the official YSL Beauty website to buy direct (to check stockists). This is a 24 hour wear foundation that has been really popular with beauty gurus and influencers online. In fact, it’s considered a cult favourite, which is why I decided to try it out. Unfortunately though, I found that my opinion on the product would change and fluctuate a lot over the past few months – which is why I put off reviewing this until now. I actually do like this foundation and will continue to finish up the product, but it doesn’t have the longevity that I personally need. 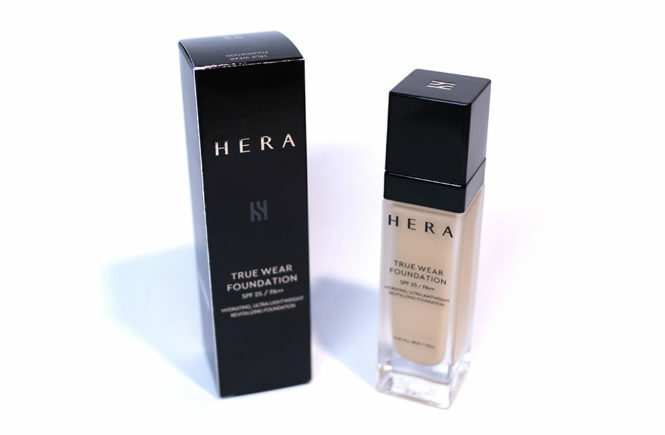 In comparison to the Fenty Beauty (which is my top favourite and my standard for all foundations now), it falls a bit short even though it is still one of the better ones I’ve tested (I’m looking at you, Huda Beauty). In the end, it just didn’t tick all of the boxes for me, though it comes very close. So, let’s get right into this review! I’ll try to go into as much detail as I can about the formula and my experiences with it.